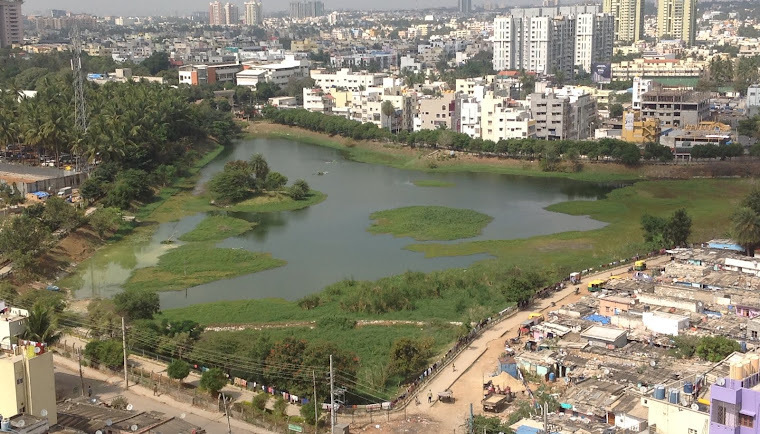 Residents in the Puttenahalli Lake vicinity beware! One of the residents of the neighbourhood had a horrifying experience, as explained in this email message, received from a credible source. 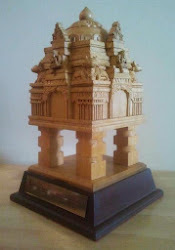 "One of our residents, on her way back after dropping off her children's lunch boxes at the Brigade School at around 12 noon, was offered some puliyogare as "prasad" by a decently dressed woman. She immediately ate it and walked back towards her flat at Brigade Millennium. When she got close to the Woodrose Club, she started feeling woozy, as if she had no control over her limbs, etc. She happened to look back and noticed the woman watching her from the other side of the park's entrance. She somehow managed to drag herself to the apartment gate and into her home, where she hallucinated for the next 3-4 hours, at which point her family got home and a doctor was summoned. The doctor then advised inducing vomiting. Even after that, she still felt the effects of the drug - after about 9 hours since ingesting. She thinks that the intention was for the woman to have robbed her of her jewelry and phone when she started feeling the effects of the drug, under the guise of trying to help her, especially if she had collapsed near the park. Fortunately for her, she was able to push herself and reach her home without collapsing. Please spread the word and warn our children to not accept any food, even if it is called "prasad" from anybody on the street, however decent-looking they are!"